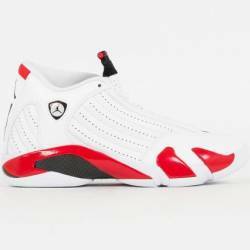 White/Varsity Red-Metallic Silver-Black. 487471-100. Brand New. 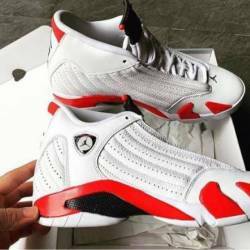 Air Jordan Retro 14 - "Black Toe"